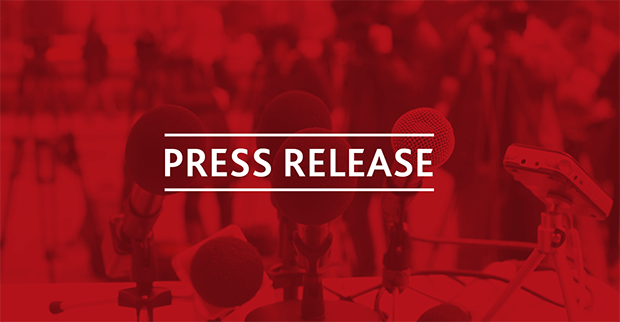 CMG, CWA Canada’s largest Local, which represents thousands of employees at the CBC as well as at APTN, welcomes this commitment to strengthen and rebuild the national public broadcaster. With regard to the announced mandate review, we will be following developments closely and look forward to participating. For this review to be meaningful, a broad range of stakeholders and supporters of CBC/Radio-Canada need to be engaged and involved. 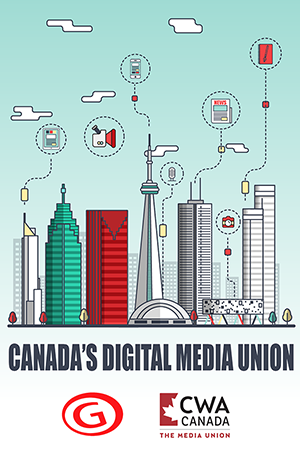 When it comes to reopening the Broadcasting Act, our union believes key components of the Act need to be secured, including those pertaining to the special role of CBC/Radio‐Canada; the protection CBC/Radio‐Canada’s independence; support for Canadian content; mandatory carriage of Indigenous and community media; the value of local news as a vital public service; quality jobs for media and cultural workers. In particular, Canada’s cultural policies must always emphasize quality jobs as part of healthy creative industries. In order to perform at our best, media workers and our fellow creative workers of all ages, experience levels, and backgrounds require good working conditions as well as stable and secure employment. We are heartened that, as part of her announcement today, the minister reiterated her government’s commitment to the Truth and Reconciliation Commission’s (TRC) Calls to Action. Our union would like to draw special attention to the TRC recommendations on media and reconciliation, as well as language preservation. In that regard, we agree that the national public broadcaster, CBC/Radio-Canada, and the leading global Indigenous broadcaster, APTN, must be strengthened. Finally, as media workers, we value adequate and proper funding for local news and information programming in the public interest. 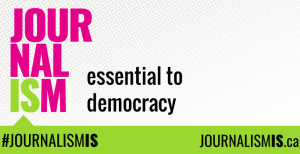 Because quality journalism plays an important role in supporting democracy and maintaining a diversity of editorial voices across communities, viable and sustainable funding options should be explored. For more detail, please see CMG’s Principles and Objectives — Canadian Media in a Changing Industry.